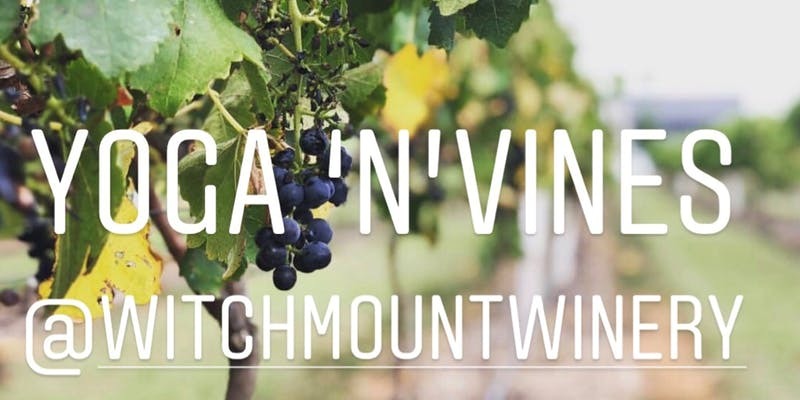 Witchmount cellar door invite you to a wonderful morning 45 minute yoga class including brunch, coffee, tea & you guessed it wine! You will also receive a voucher of a glass of Witchmount wine that you can either have on the day or save for another occasion. Class is suitable for all levels and guided by our amazing instructor Melissa. Yoga, wine & breathtaking views! What else could you ask for?